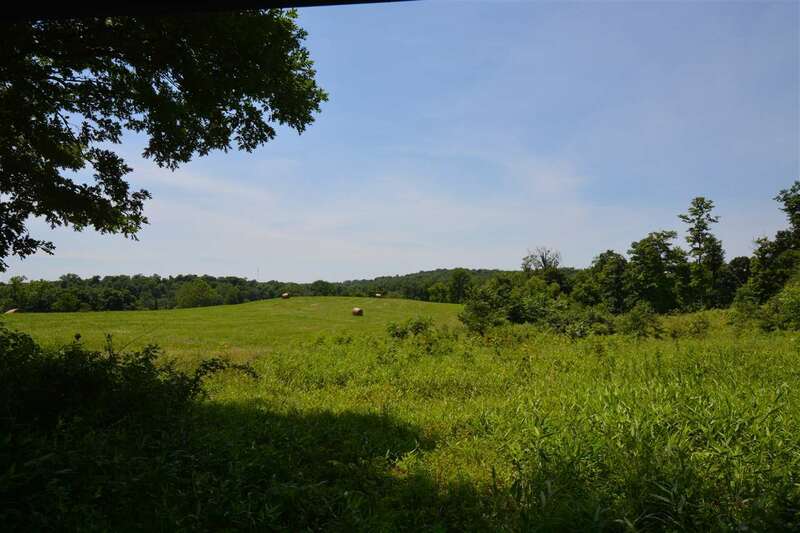 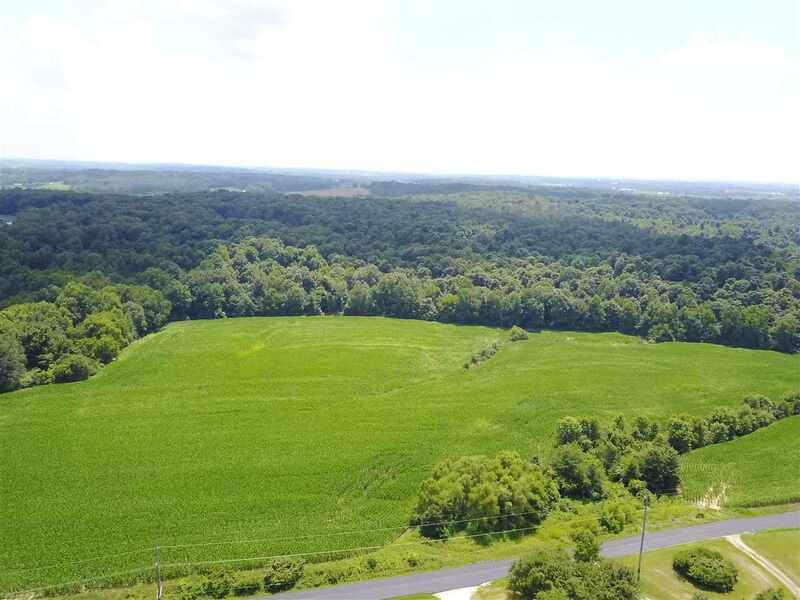 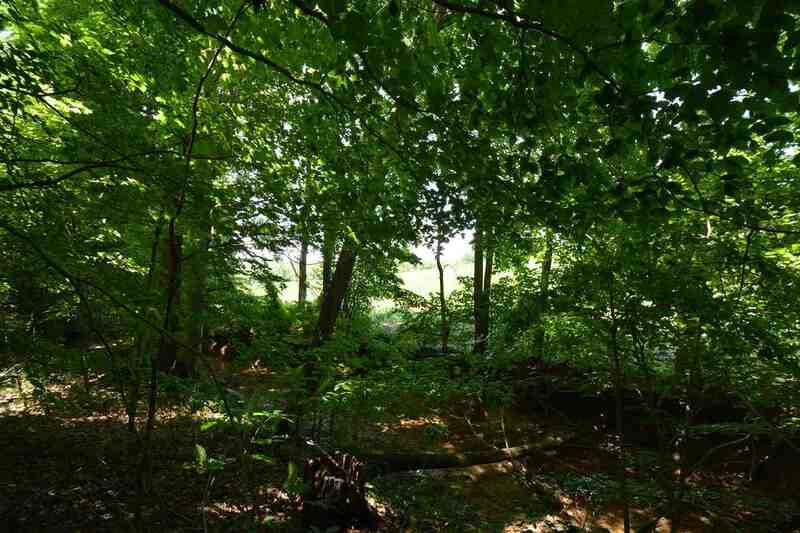 Beautiful 80 acre property with approximately 70 acres of woods and 10 tillable acres. 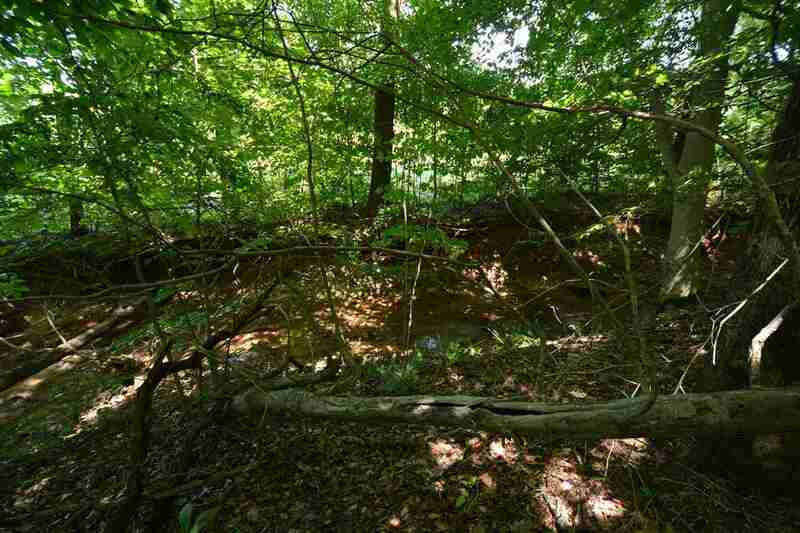 This property has a large creek, abundance of wildlife, and serene woods. 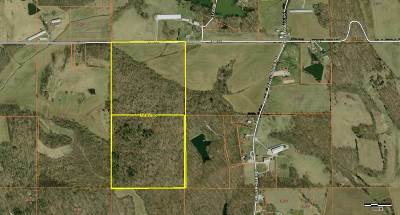 Just minutes from Jasper, this is a very rare property.